Google has announced that they are going to buy Motorola mobile mobility past years they had launched Android Mobile OS which has reduced the market of Nokia Mobile.Google had buyed Motorola mobility for 12.1 billion dollars. 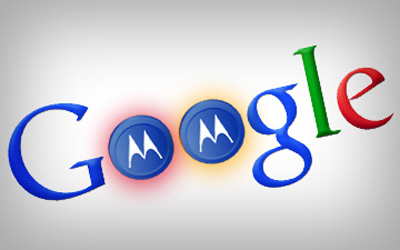 Google wants to run Motorola mobile mobility as their separate Mobile which runs on Android Operating System. As you all knows Android Market is increasing day by day and Now Google had buyed Motorola Mobile company. Motorola Mobility will remain a separate entity - Android license. Agreement to purchase have yet to be expressed by the market regulators in the U.S. and E.U. The Main Reason Behind this Transition is development of Android Operating System.Google has been developing much more faster Since on Internet we can't use or surf Internet without Google as it has been rank 1 top site and Now they are trying to get more market from Mobile Company .As Android market has also increased since Samsung,Micromax and LG etc are know using Android as an operating system.Now Motorola Mobile will be added with new feature from Google Android .